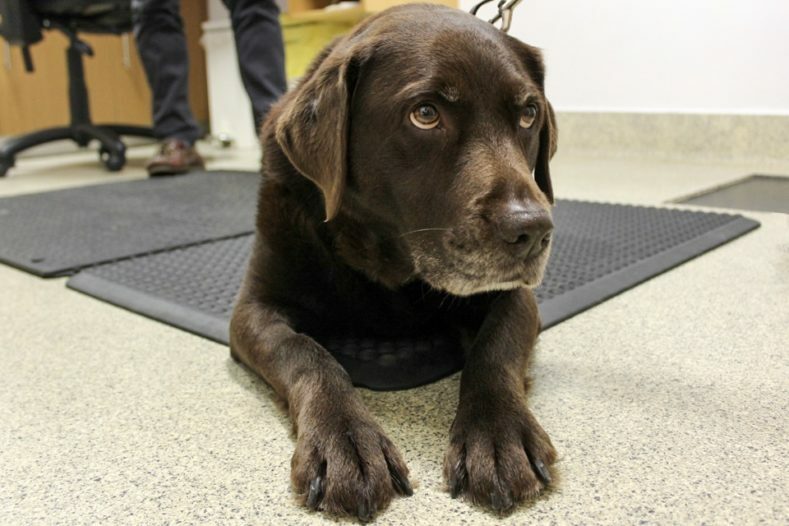 Chocolate Labrador patient Ruby in consultation at Fitzpatrick Referrals Osteoarthritis Clinic. 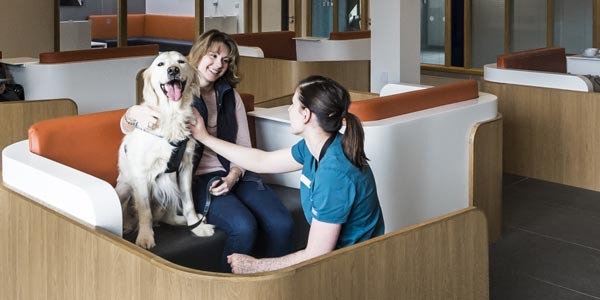 To mark World Arthritis Day on Friday 12th October 2018, Fitzpatrick Referrals is sharing some helpful tips and advice on managing osteoarthritis in dogs. 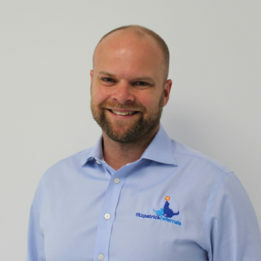 We spoke to our Lead Vet in Sports Medicine and Rehabilitation, Pete van Dongen and Clinical Research Officer, Cameron Black, who leads our stem cell-based regenerative therapies available through Fitzpatrick Referrals’ Osteoarthritis Clinic. 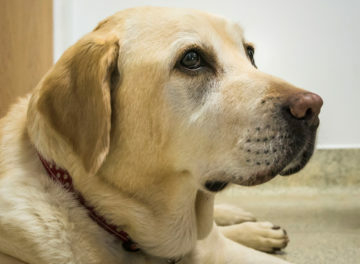 Osteoarthritis (OA) is one of the most common chronic conditions affecting dogs. It causes pain, is incurable and progressive and it can severely affect the quality of life of your dog. Here are some pointers about how to recognise it, how it is diagnosed and treated and when to seek advice for referral to a specialist referral practice. 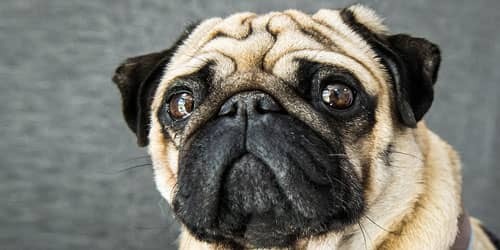 How do I recognise OA in my dog? 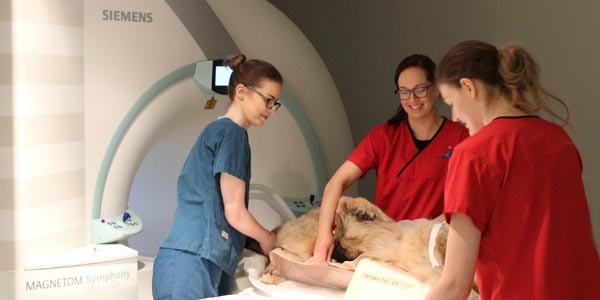 How is OA diagnosed by your primary care vet? 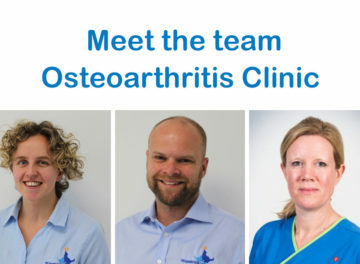 When to ask for a referral to the specialist Osteoarthritis Clinic at Fitzpatrick Referrals? As always, if you have any health concerns about your pet, please seek the advice of your local vet. 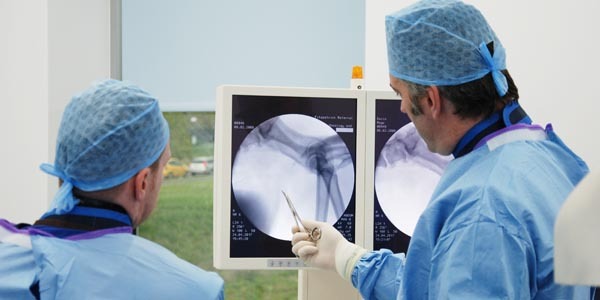 If they feel a referral to a specialist is required, they will be able to arrange this for you.